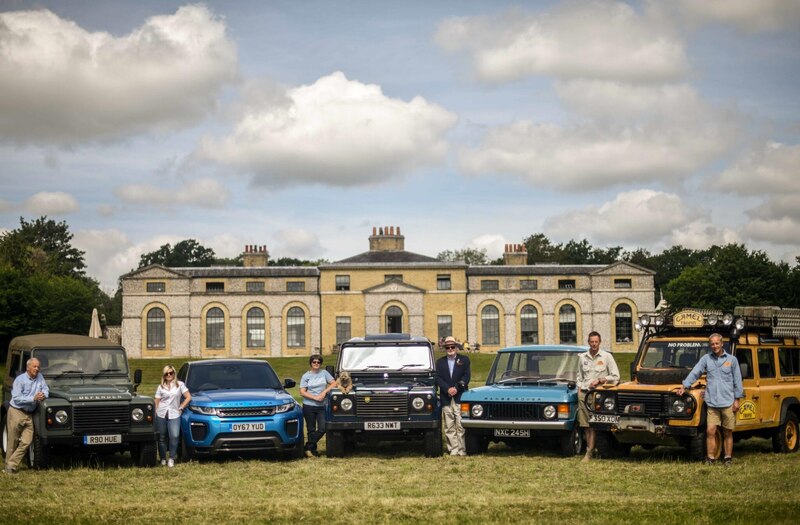 Land Rover has entered its 70th year in business in 2018 and is celebrating in a very British way: with a parade of 70 Land Rover models up the Goodwood hillclimb circuit at the Festival of Speed, July 12-15. 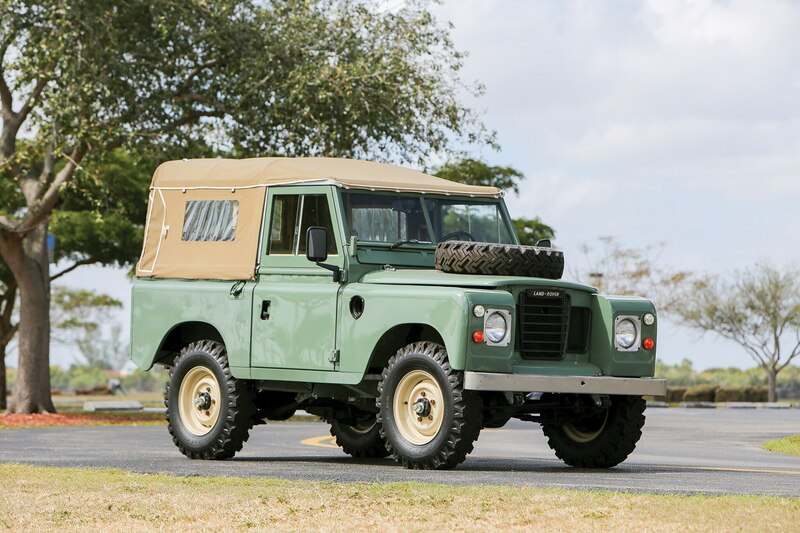 Among the vehicles taking part are the second-to-last Defender 90 to roll off the production line as well as a replica of the first 1947 Land Rover prototype, which was actually based on the platform of a Jeep. 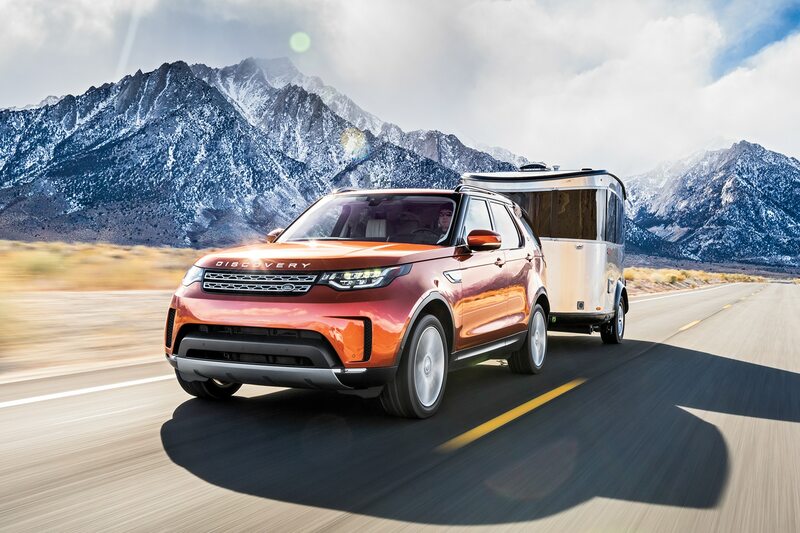 Additional vehicles to be expected in the 70th anniversary parade are a Camel Trophy Defender, a 1959 Land Rover African Expedition, and the full line-up of contemporary Land Rover vehicles, including the Land Rover Discovery and Discovery Sport, Range Rover and Range Rover Sport, Evoque, and Velar. 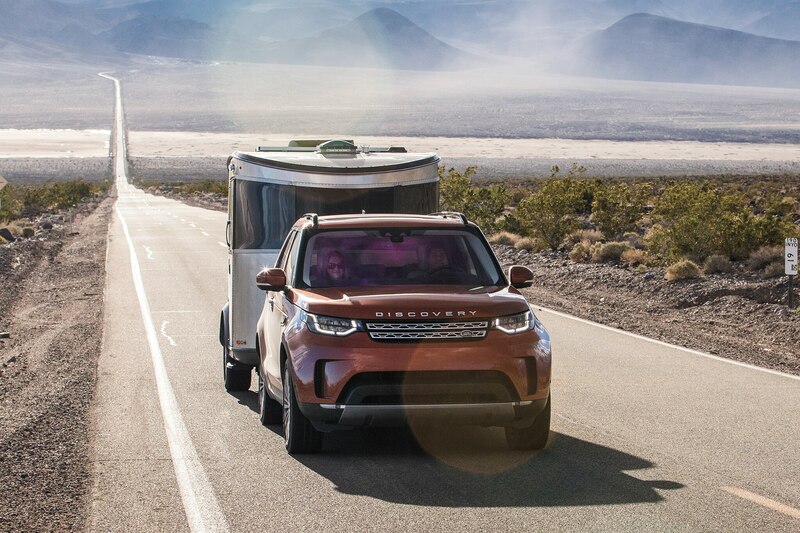 The Land Rover brand launched at the 1948 Amsterdam Motor Show and went on to create a storied legacy for itself, building rugged “go anywhere, do anything,” off-road workhorses in droves since that time. 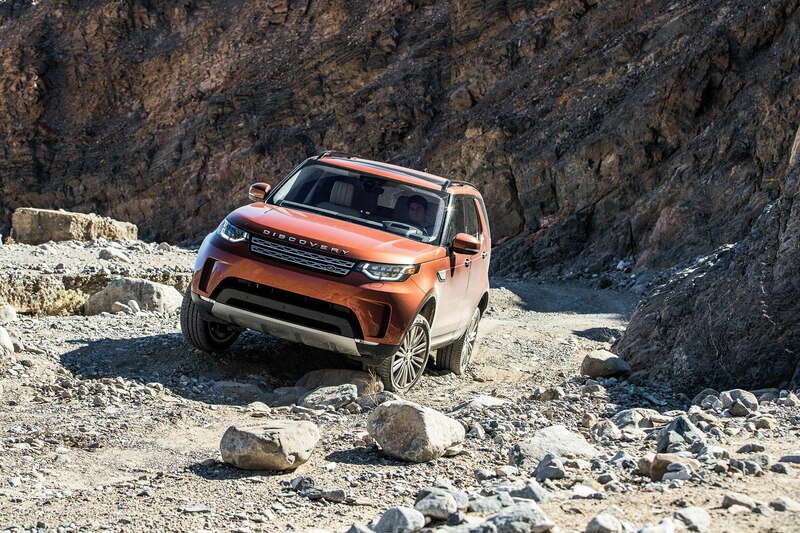 While today’s Land Rover has as much emphasis on style and luxury as it does utility, that shift in direction has improved values of classic Land Rover models which some enthusiasts contend were purer vehicles and more closely tied to the brand’s original ethos.